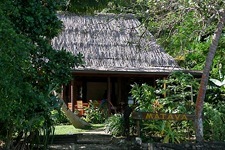 Matava Eco Resort is offering a 2015 early bird special. Book now and get a 10% discount for travel anytime in 2015. Packages are subject to availability. Contact us with your travel dates, book in November and we will discount the trip an additional 5%…! Brac is Back with some fantastic Caymankind diving. Get out of the cold weather and into the tropical waters on Cayman Brac, dive with Reef Divers valet-style service, feast on amazing buffet meals, and enjoy an icy cold Cay Beer. 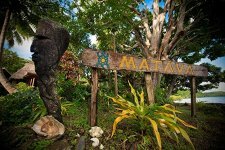 7 Nights Accommodations, 3 buffet meals daily (breakfast, lunch and dinner), 12 boat dives with Reef Divers, welcome Rum Punch, airport ground transfers, and all hotel taxes. Beach View Room $1295 per person based on double diver occupancy. Bula and welcome to Fiji. Now you can fly to Fiji on sale at $999 per person round trip from Los Angeles (LAX) to Nadi. Travel dates are February 1 to June 10, 2015 and September 1-30, 2015. Must book by November 15, 2014. Flights on Fiji Airways. It goes without saying, we LOVE the Caymans. The people are friendly, the food is good, the dive sites are in excellent condition, the resorts and dive operations are first class, and the islands are easily accessed from the US. Our favourite airlines is Cayman Airways because they LOVE divers and two bags are still free. Get you gear to the Caymans with no hassles. We are writing this blog entry from our patio at Cobalt Coast Resort in Grand Cayman. The owner, Arie Barendrecht, and his staff have made us feel like we have arrived back home from the moment we arrived. And the Divetech staff is always ready to help in any manner. And they offer full service rebreather and tech-diving equipment rental and classes. We are working on some great packages with Arie and Dora and when we are back in the office October 20 we will have some deals to offer. 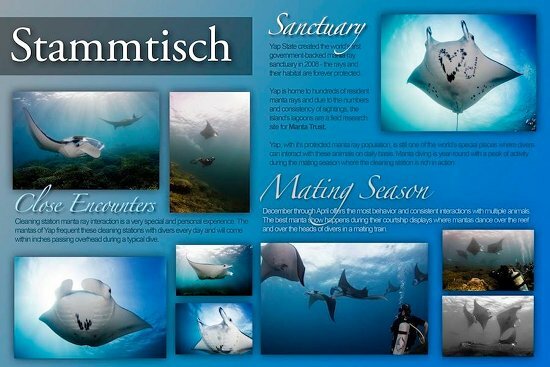 Contact us for some Caymankind diving at its best. Anilao is one of the most popular diving destinations in the Philippines. Strategically located in Mabini, Batangas, only 2-3 hours drive from Metro Manila, Anilao is known to be home to the beginning of a majority of the diving population in the Philippines. Divers who take their open water course in Manila or in any location within Luzon most likely have their first taste of real open water in Anilao. In addition, it's accessibility to Manila makes it a favourite among weekend warriors and excursionists. Decades ago, Anilao was merely a secret haven for locals. Today, resorts line the coast of Mabini catering to a myriad of clientele. It is a town built upon the love of diving. As such, development in Anilao strictly abides by the rules of conservation and sustainability. Locals proudly hold that Anilao has been a protected marine area since the 1970's, and are determined to keep it pristine. 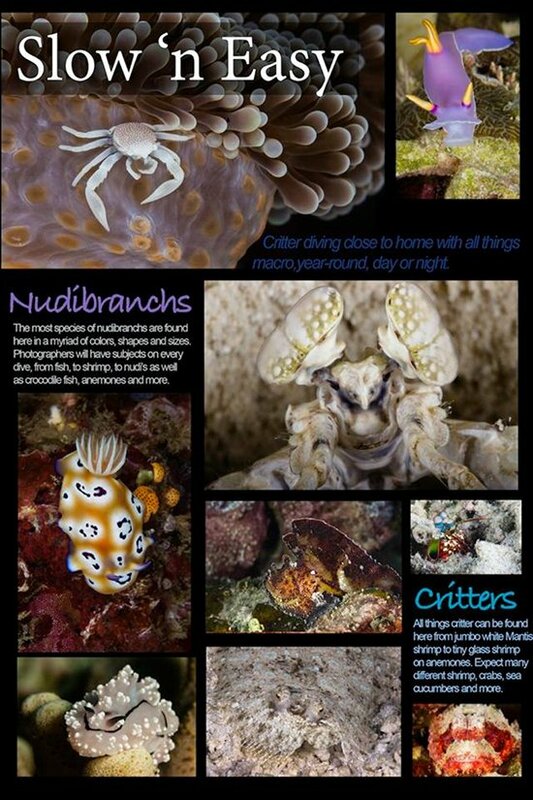 For those with a keen eye and a love for critter photography, Anilao delivers critter diving that rivals the best critter diving in the world. 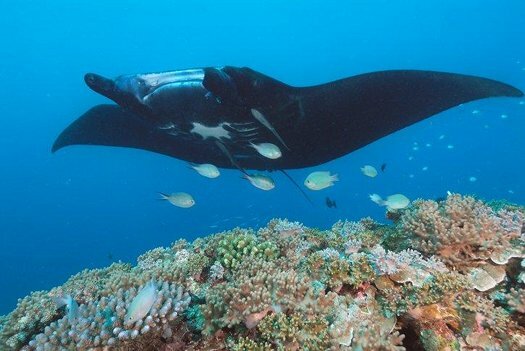 Sites such as the more recently discovered "Secret Bay", and the Anilao classic "Basura" offer critter diving that equals the shores of Dauin, and even Lembeh in Indonesia. Aiyanar Beach and Dive Resort is our latest addition to the list of fin-tastic resorts in the Philippines. Our dive buddies at the resort are offering us a great discount package for the DEMA Dive Show taking place in Las Vegas November 19-22, 2014. We have a variety of packages including stays from 5 to 14 nights, with or without meals, and either 2 dives or 3 dives per day. Our typical 7 night package, full board meals and 12 dives is discounted to $1400 per person double diver occupancy. 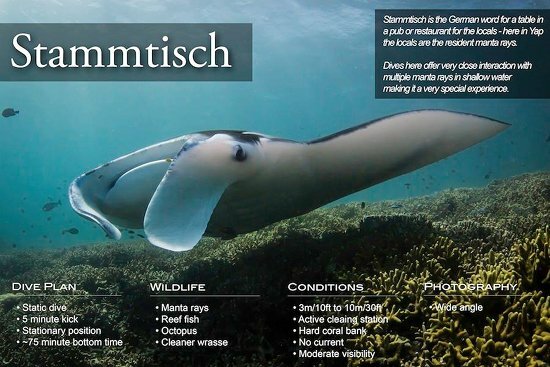 If you love the macro or the majestic, Anilao has a dive site to fill your camera with photos. Book a trip to the Philippines…!